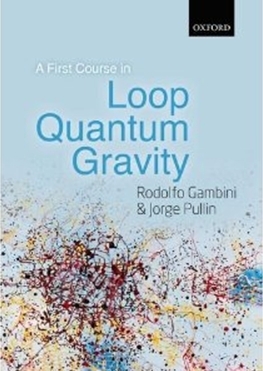 The first book for undergraduates on loop quantum gravity. Oxford University Press page, includes reviews and other info. Read some chapters for free in Google books. Instructors: get a solutions manual. 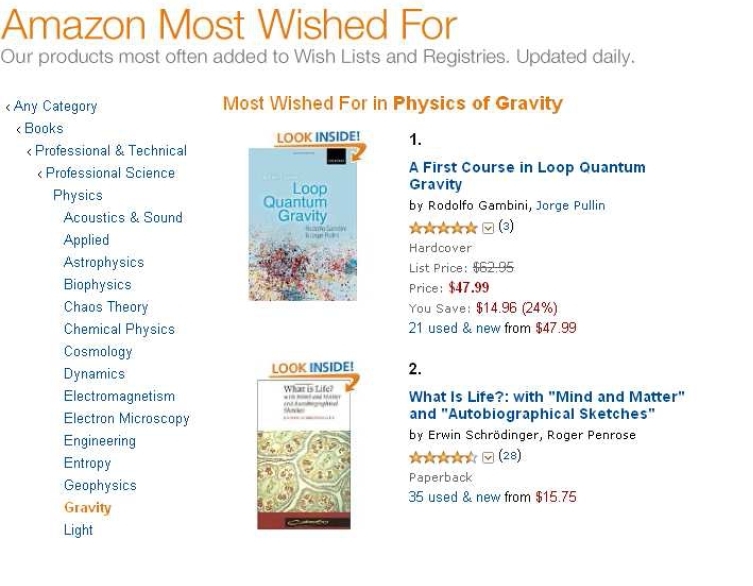 Most wished for book in Amazon on Jan 5th 2012!